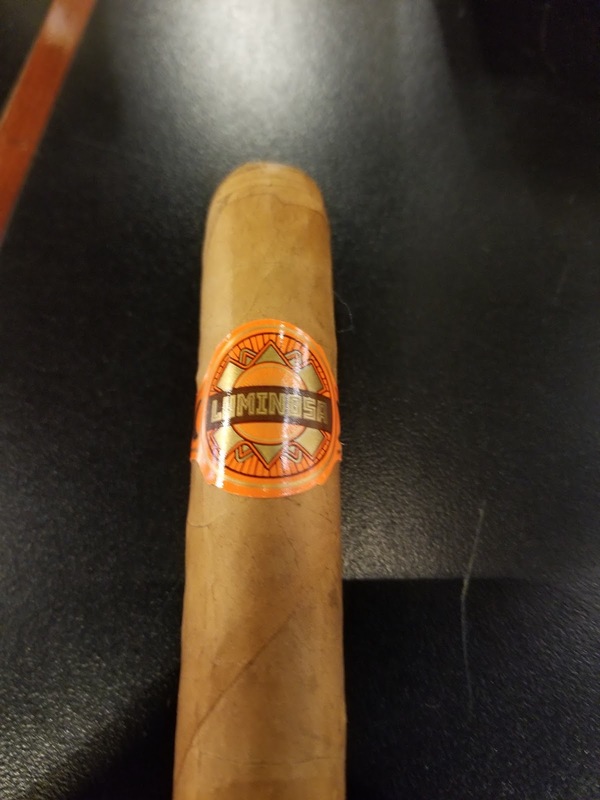 Background: A friend of mine recommended giving this as a try for the first cigar of the day. His exact words were, “this is the perfect cigar to prime your palate, and goes great with a coffee or tea.” Where most Crowned Heads selections are a little more on the heavy side, this was specifically made to cater to the lighter end of the market. Appearance (0-20): No qualms with the appearance here. The Connecticut shade wrapper is one that will show imperfections pretty easily but this one only has a few minimal veins of note. The wrap job looks well done as it’s all clean. Crowned Heads went with a simple band with a nice orange backdrop, a circular design on the band, and Luminosa in a bronze color across a brown swatch. Construction (0-20): The Luminosa sports a soft but dry wrapper. The foot looks pretty good with what looks to be an even pack job. Feeling along the length of the cigar there are a couple of areas that I have concerns with because it’s under packed. My hope is it wouldn’t affect the overall smoke. The cut was a bit messy. When smoking though, it held together decently with about an inch at a time between ashes. The draw was perfect, and the burn line held close to straight. Strength (0-20): Mild to medium in strength and it sticks there. It begins a bit more on the mild side and builds, though it never gets out of the mild to medium range. 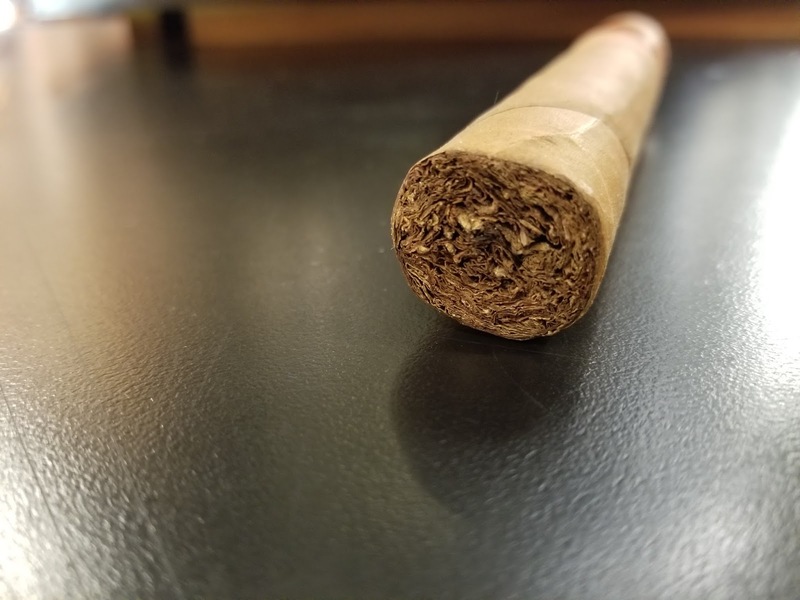 Flavor (0-20): The first few puffs of the cigar have just the slightest bit of bittersweet chocolate with a really creamy base. Quickly you will find that a light cedar flavor works its way in and sticks around. It’s not overpowering by any means. As it continues there is a milk chocolate and maybe a slight bit of vanilla. The flavors pretty much continue along with the same ones that have been noted, melding seamlessly. The smoke is not absurdly complex, but everything works together very well. Value (0-20): At a price of $8.50 per stick, it’s priced appropriately. This is a solid boutique cigar for the lower strength scale that’s well balanced. Additional Notes: Paired with black tea. The cigar was provided by Holt's Cigar Company. Overall (0-100): Admittedly, I am not too much of a lighter cigar smoker but if it’s one that is well done, I am willing to give it a shot. The Luminosa is one of those aforementioned cigars. 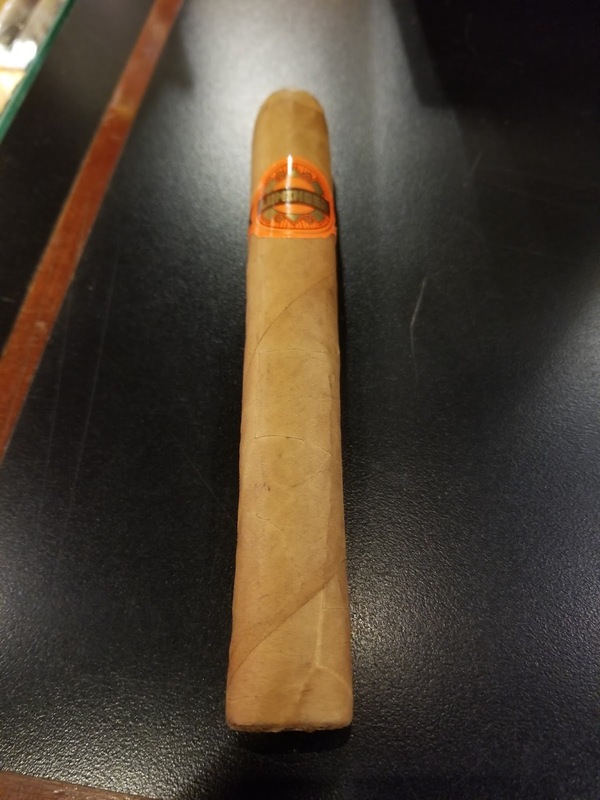 It’s a great smoke for any part of the day, but I could see this one falling into a normal rotation for me as a beginning of the day cigar. The flavors are harmonious with milk chocolate, cream, cedar, and vanilla with a mild to medium strength that matches it very well. Again, this has an appropriate price for what it is.